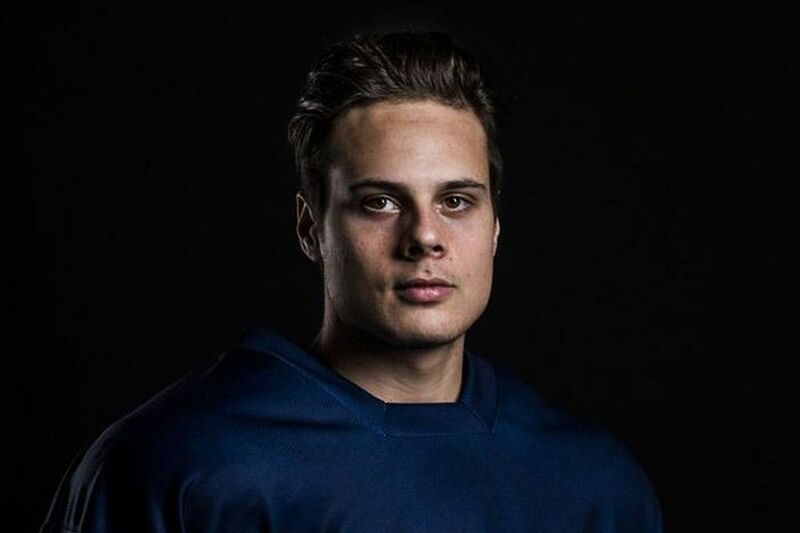 Auston Matthews scored his second goal of the game 1:01 into overtime to lead the Leafs to a 3-2 win in their season opener at home versus the Montreal Canadiens. The game marked the highly-anticipated regular season debut of John Tavares in a Leafs uniform, and the former Islanders captain delighted his hometown fans with a second period goal, beating Carey Price to the short side. Matthews’s two goals lifted his career season opener totals to 7 goals, 2 assists in three games. The Leafs’ power play connected on its first opportunity of the season as Matthews unleashed a potent shot from the left faceoff circle past Price. Jake Gardiner’s awareness in overtime helped get fresh legs on the ice, as noted by teammate Travis Dermott. Smart play by Gardiner on the OT goal. Had an easy chance to keep the puck on -side, took it out so a tired Tavares could get off and Marleau and Matthews could get set. Wound up with an assist on the winner. "Probably no one in the stands noticed that," notes Travis Dermott. Coach Mike Babcock was quick to point out his team’s deficiencies. “In the end, we won the game, but we have to work way harder and play way better than we did tonight. You guys can write all you want and tell everyone how great we are, but it’s the National Hockey League and you’ve got to come to work every day. If you don’t work harder than the other team, if you don’t put your work before your talent, you don’t win,” Babcock said. The Leafs started, and finished, regulation time on their heels. Toronto was outshot 7-1 over the first 9:51 of the game, and by margin of 15-7 throughout the entire third period. A turnover by Gardiner in the second period led to a dangerous Habs scoring chance, and Paul Byron rang a shot off the post.